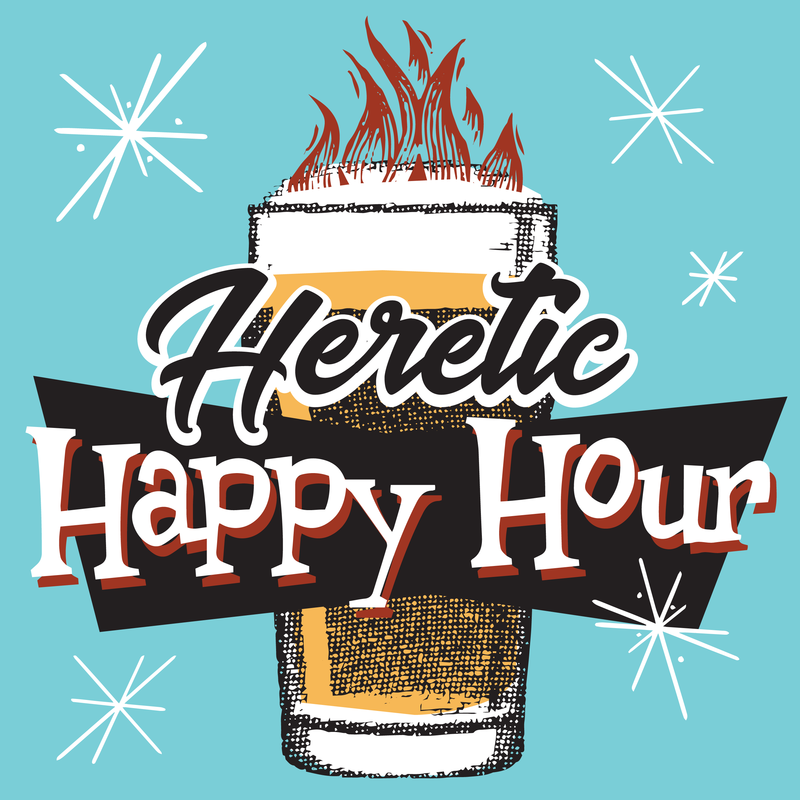 Heretic Happy Hour is an unapologetically irreverent, crass, and sometimes profound conversation about the Christian faith. Hosts, Matthew Distefano, Jamal Jivanjee and Keith Giles pull no punches and leave no stones unturned. For some serious sacred cow-tipping, there’s nothing better than spending 60 minutes of your time with us. Is it a sin to smoke pot? What does the Bible say about weed? Plus a mind-blowing talk with Sister Kate from Sisters of the Valley. This episode is smokin'!